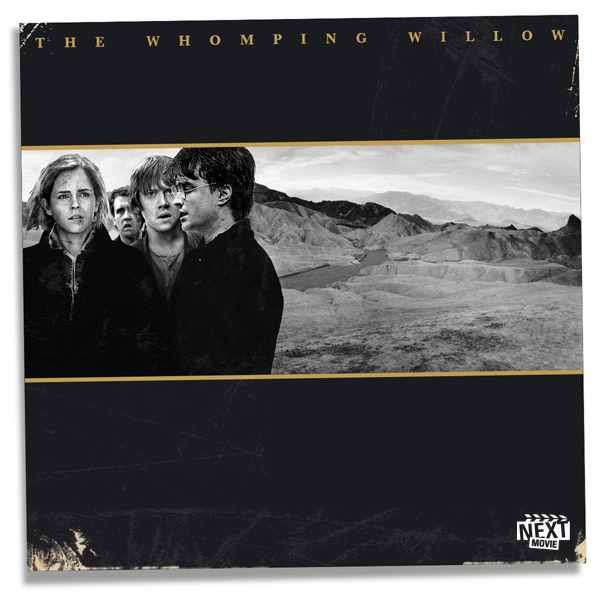 Classic Album Covers Re-Imagined With 'Harry Potter' Characters. Classic Album Covers Re-Imagined With 'Harry Potter' Characters. Wallpaper and background images in the Harry Potter vs Twilight club tagged: harry potter characters classic album cover. This Harry Potter vs Twilight fan art contains anime, bande dessinée, manga, dessin animé, journal, papier, magazine, tabloïd, chiffon, and livre.